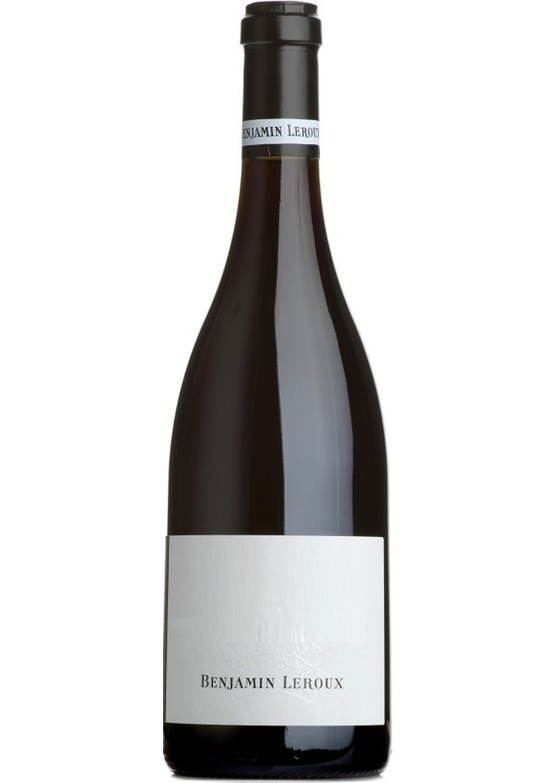 Sited to the far west of the village, Benjamin’s 1er Cru Les Embazées is immediately expressive and forceful in the glass, with opulent notes of honey and crushed rock. There is a real mineral zeal and backbone to this wine, which is fully focused and displays great weight and persistence. On the palate the wine is pure and well defined with real focus and great precision. Notes of honeycomb, sweet citrus and candied pear fill the mouth; superb freshness and vibrancy enliven the depth of concentration attained in the vintage lending perfect balance to the cuvee. A kick of refreshing salinity rounds off this bold and expressive Chassagne which will reward a year or two in the cellar before broaching.